I keep thinking I will find something wonderful just around the bend. Ever since October 1967, when he set off in a battered motor home to explore America and talk to its people, Charles Kuralt has been one of our premier chroniclers -- a man who has helped us see and celebrate our country in a way we never had before. After retiring from CBS News in 1994, he set out to spend a perfect year in America -- traveling to his twelve favorite American places, in just the right month for a visit to each. 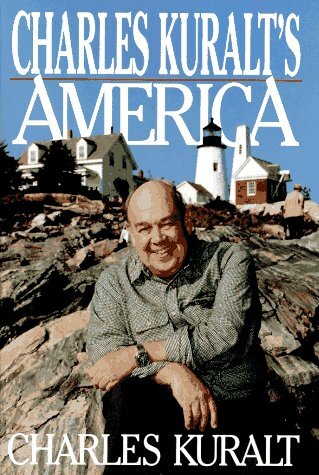 With his well-known warmth, humor and insight, he shows them to us now in Charles Kuralt's America. From Montana in September and Alaska in June to winter in Cajun country and the North Carolina mountains in spring, Kuralt's accounts are filled with people, stories and experiences. Suffused by a poet's love of language and rich in the spirit and flavor of this infinite and varied land, Charles Kuralt's America is, like its author, a national treasure.